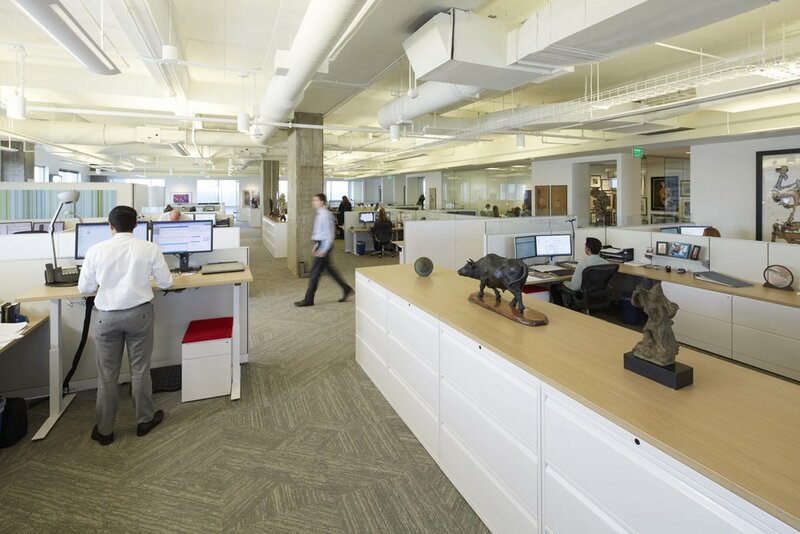 You deserve an office as distinctive as the way you do business. And One Arts delivers, offering over 18,000 square feet of flexible, Class A space. You’ll find up-to-date power and communications infrastructure, all supported by on-premise management. Rub shoulders with other companies at the forefront of creative business—generating a vibe that invigorates and inspires. Foster creative collaboration and attract top talent with a highly flexible layout. 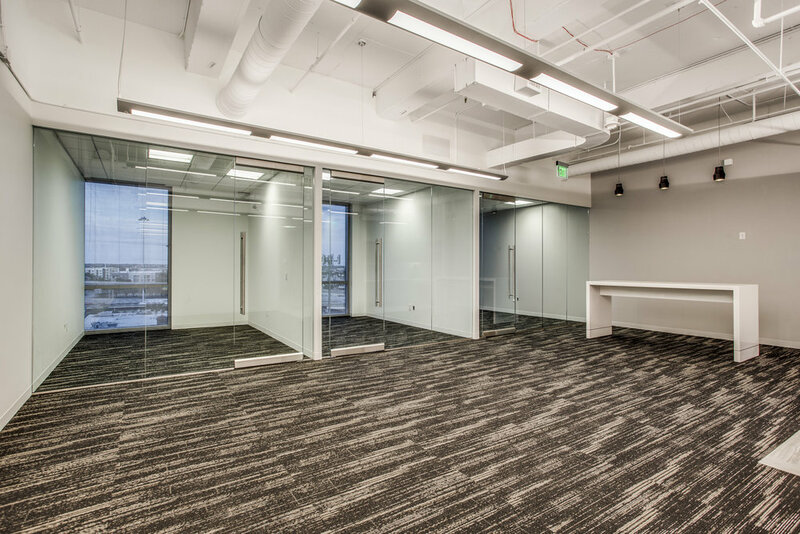 Our spec suites are designed for maximum mobility, with easily reconfigured offices and team-based open workspaces. 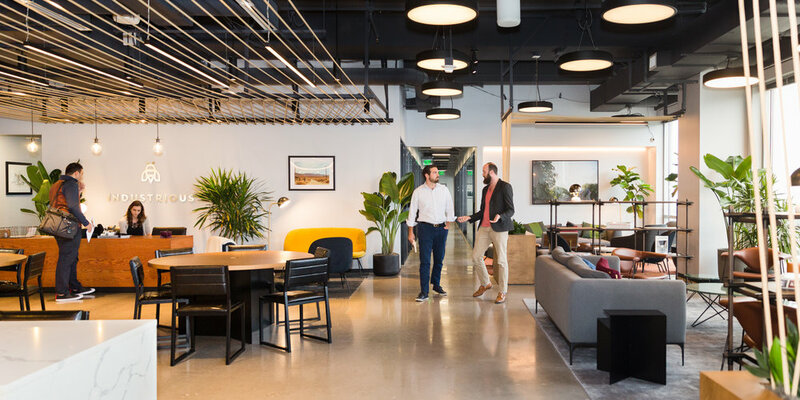 The collaboartive environment offers several shared spaces such as large and small conference rooms and a tenant lounge with kitchen, amenities, coffee bar and more. Imagine having a creative workspace in the heart of the action of the Arts District. 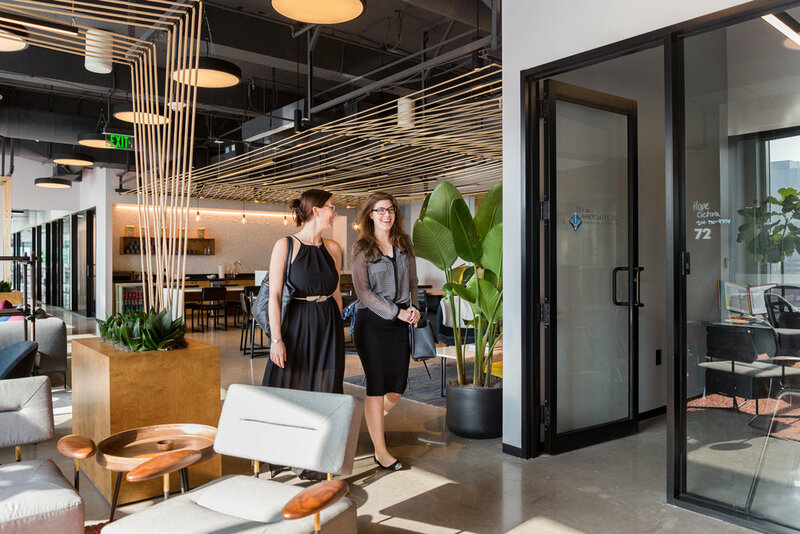 The 4,602 SF Plaza Office combines unmatched brand visibility with the convenience of being steps away from great restaurants, valet parking and all the Arts District has to offer. Soaring windows bring in natural light while boasting great views of the plaza fountains.